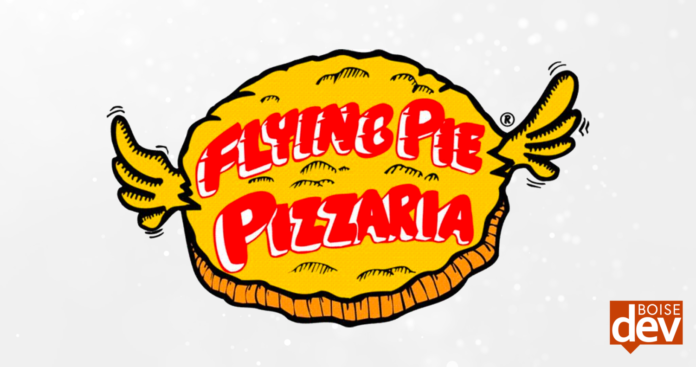 Flying Pie Pizza Overland Rd. Homegrown pizza and beer restaurant Flying Pie Pizza is set to add another new location soon. Permits with the City of Boise show owners will combine two spaces in the Elms Park Shopping Center for the latest eatery. The chain launched its first restaurant in 1978 and grew slowly over its first few decades. It built up to three locations, then back to just two after closing a spot near Boise State. 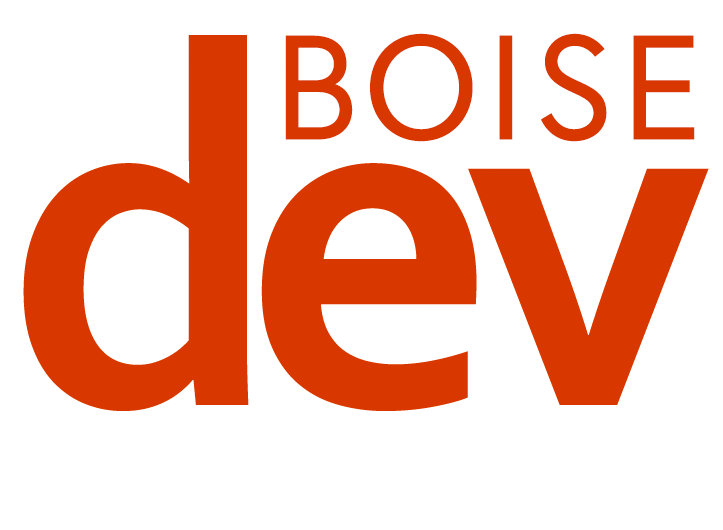 In 2011, original owner Howard Oliver (the guy behind the exclamation point on the Boise Library!) 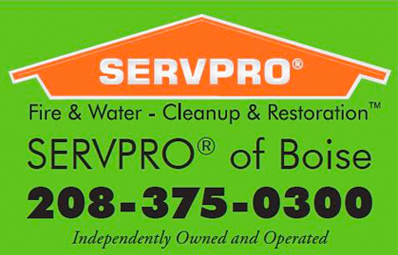 sold the business to Florian Penalva. In the years since Penalva started growing the chain again. 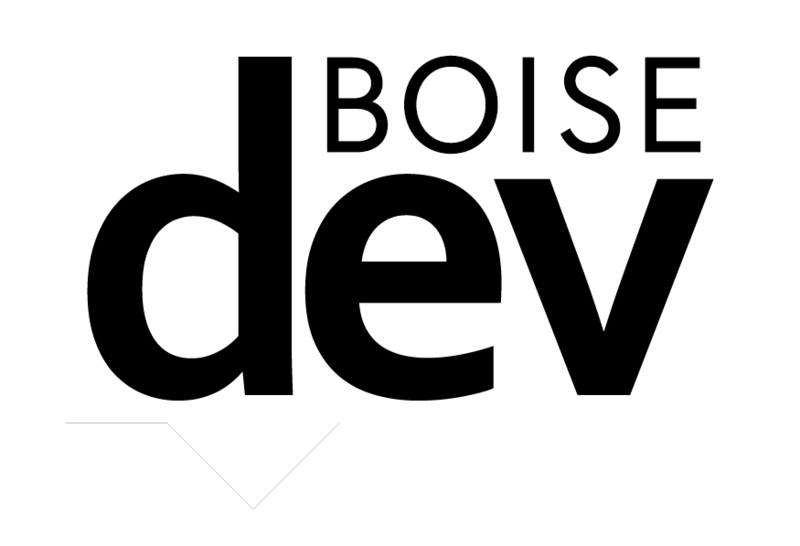 New locations sprouted up in Meridian in 2013, on Broadway Ave. in 2016, in Nampa in 2018 – and now with a sixth location on Overland on the drawing board. The permit says the new restaurant will combine two spaces in Elms Park on Overland Rd. near Five Mile Rd., including a former antique store. The $1,000,000 buildout will build a 3,704 square foot space for about 145 people.